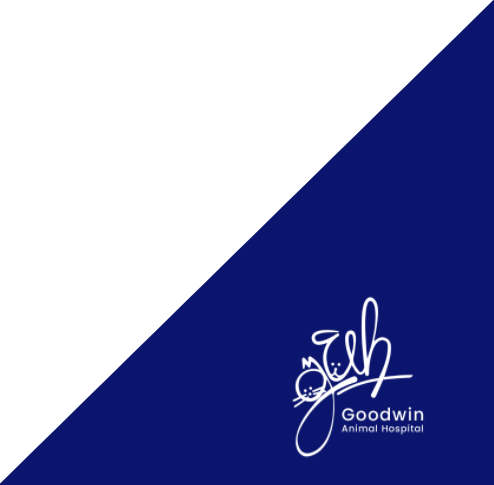 Our vets at Goodwin Animal Hospital in Montgomery, Alabama believe every pet owner should know the importance of pet vaccinations. Vaccinating your pet plays a vital role in keeping your pet in optimal health. 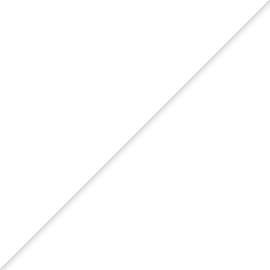 Vaccinations have prevented the deaths of many animals since they were first introduced. 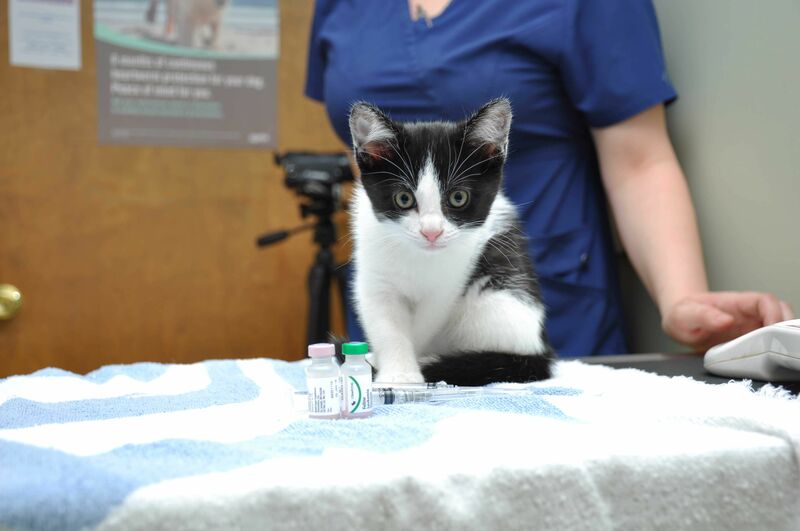 Pet vaccinations help prevent pet diseases and can help you avoid costly treatments for preventable animal illnesses. These vaccinations protect your pet from many of the diseases that affect wildlife, particularly rabies and distemper. Vaccination can also prevent the spread of certain diseases, especially rabies, to your family as well. There are many more reasons why you should vaccinate your pet. Here is some insightful information to help you decide whether vaccination is right for your pet. Vaccinations are the best, and sometimes only, the weapon against many viral and bacterial infections in pets. Millions of dogs and cats have been saved by vaccines. Rabies vaccination is required by Texas state law. Vaccinating your pet while their immune system is still young and developing will give your pet the protection it needs to stay healthy. Keeping up to date with your pet’s annual/scheduled vaccines is essential to good health for not only your pet but also the pets and people in your community. 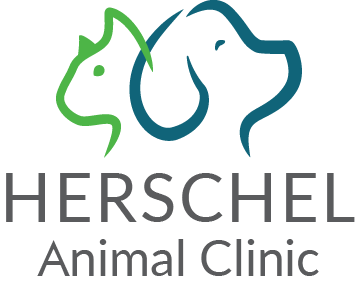 During an appointment, our veterinarians will provide you with vaccine education, discussing topics like scheduling booster shots, the importance of returning annually, your pet's history, lifestyle, the prevalence of disease in Alabama, your travel plans and dog park protocol. Goodwin Animal Hospital is located in Montgomery, Alabama. We also have a second location, Goodwin Pet Resort in Pike Road, Alabama. Call us today to schedule an appointment to discuss your pet’s vaccinations.